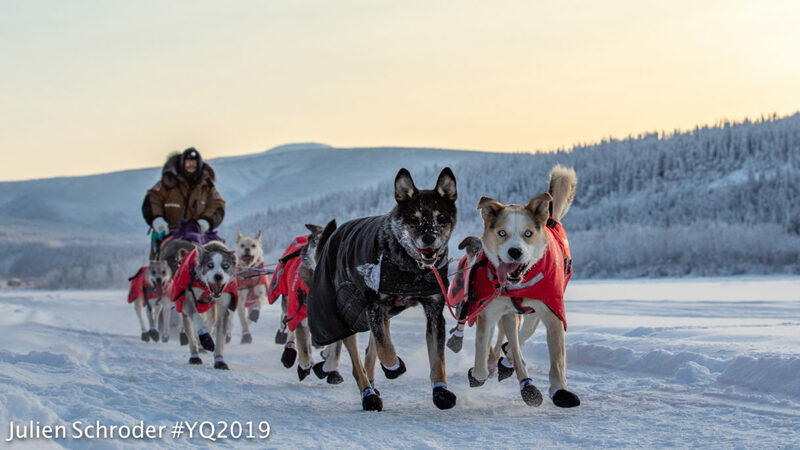 While many teams have charged through the American summit, two have decided that the Yukon Quest is not their race for this year. As of early last night (Thursday), the Quest has seen its first scratches: Jimmy Lebling and Olivia Webster. Both were due to safety concerns. As Jimmy Lebling pulled into Dawson City last night (Thursday) at 6:30 PST, he announced his decision to scratch, citing concern for the well-being of his team. Yesterday, the GPS tracker showed Lebling taking long and frequent stops out on the trail. Olivia Webster made it into Dawson City on Wednesday and departed the checkpoint after the 36-hour layover; however, a Quest media release says Webster returned to Dawson and decided to scratch. 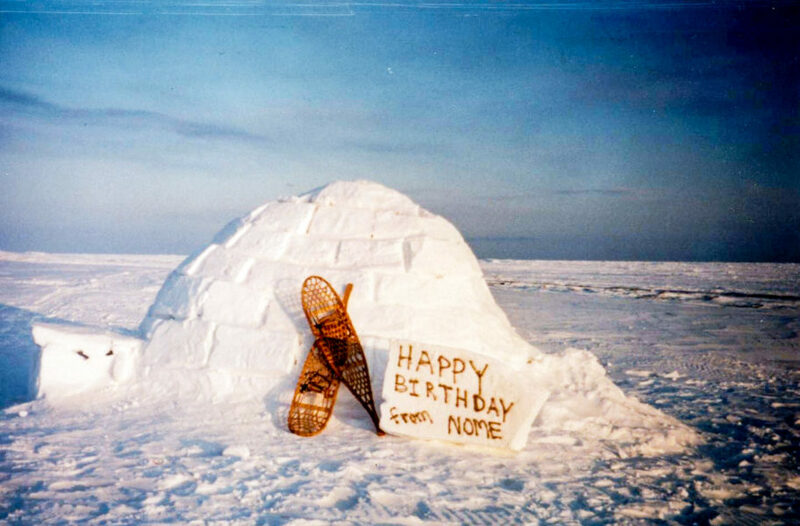 Currently holding first position is Allen Moore, who came into Eagle at 11pm Thursday night and checked out shortly before 4am Alaska time Friday morning with his team of 13 dogs. Otherwise, not much has changed in the line-up of the top five. It continues to be a constant exchange between the same five teams. Brent Sass checked out of Eagle in second with fourteen dogs, followed by Hans Gatt and Michelle Phillips, who have 13 and 12 dogs, respectively. Phillips is the most recent to depart Eagle, at 4:39am Friday, and no team has decided to drop dogs yet. Seven out of 28 teams have checked into the first official American checkpoint. From here, teams are off another 100 miles to Slaven’s Roadhouse, which is not an official checkpoint but a dog drop stop where mushers will have the chance to re-evaluate their teams. For more of the latest Yukon Quest coverage, tune into KNOM (780 AM, 96.1 FM) at noon and 5pm Friday. Image at top: photo credit Julien Schroder, Yukon Quest; used with permission. Correction: this story has been updated with regards to the details of Olivia Webster’s scratch.